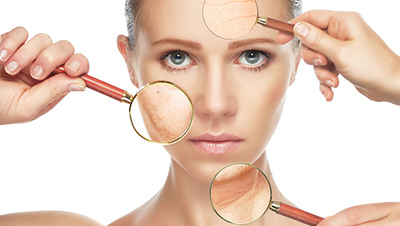 Now treat your wrinkles at home using simple and quick beauty remedies! When you get dressed up and head out to a party, the last thing you want ruining your night is wrinkles and lines on your skin. Pre-mature aging has become a common problem because of all the stress and pollution we encounter on a daily basis. And with this, wrinkles and fine lines have started appearing on the skin early on. To combat these signs of early ageing, we put together a list of the 6 best home remedies to make those wrinkles magically disappear. 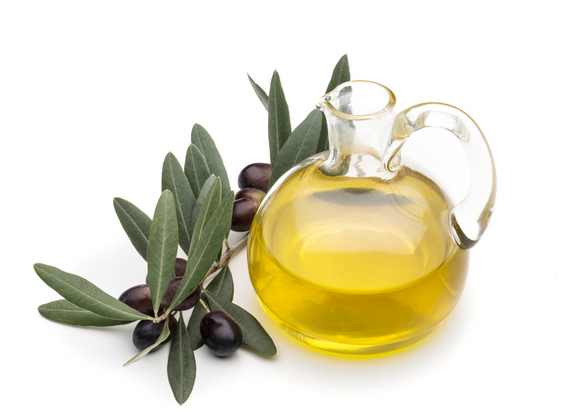 Olive oil helps to lighten the skin tone, remove dark spots, and tighten skin to remove signs of lines and wrinkles. Since it is full of nutrients, vitamins and fatty acids these nourish the skin from within when absorbed into the pores. It also contains antioxidants which keep the skin looking radiant and hydrated thus preventing signs of early ageing. To see how olive oil can benefit your skin, take a few drops onto your palm and massage it onto your face in circular movements before going to bed. Wash off your skin in the morning. Follow this nightly to start noticing a distinct difference. Aloe vera contains malic acid which helps to improve elasticity of the skin thus preventing wrinkles. Curd helps to keep the skin cool and hydrated which provides a naturally radiant glow. Mixing the gel from aloe vera leaves with a spoonful of curd creates a wonderful face pack that can help reduce wrinkles. When applied, it also helps to shrink the pores and cleanse the skin making it look more youthful. Apply the face pack and leave it on for 15 to 20 minutes and then rinse off with cool water. Do this twice a week for best results. Egg whites when applied to the skin, shrink and tighten the pores thus making the skin firmer and reducing wrinkles. It also hydrates and moisturizes the skin and neutralizes the damage done by free radicals which lead to early ageing. 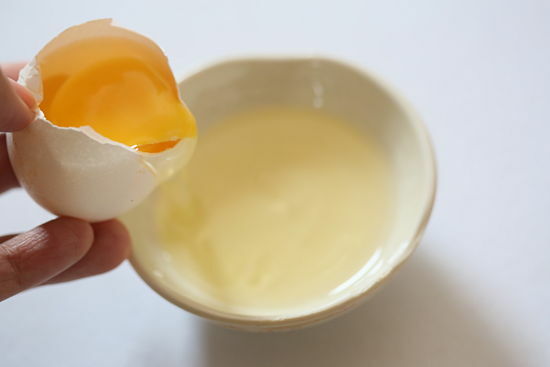 Separate the egg white from the yolk, and apply the whites all over the face and neck, avoiding the eye area. Leave it on for 15 minutes or until it dries completely and then wash it off with cool water. Follow this remedy twice a week. Full of potassium and beneficial vitamins, bananas are a whole package of skin remedies rolled into one. They hydrate, moisturize, repair and tighten the skin. They also help to boost collagen production, lack of which leads to wrinkles and also make the skin more supple and soft. 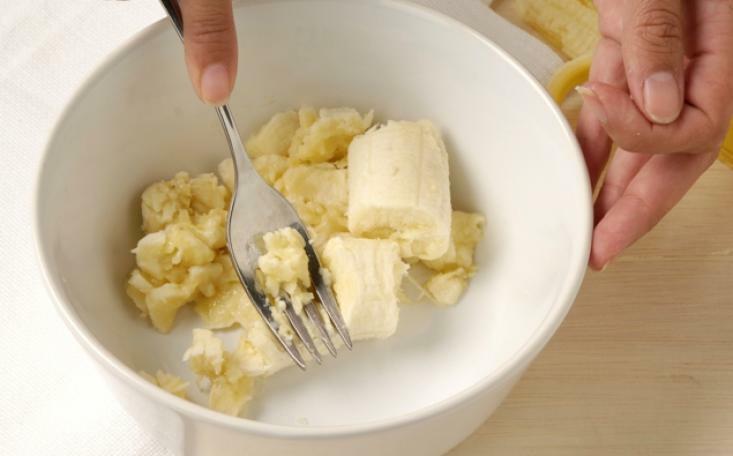 All you need to do is mash a ripe banana into a paste, and apply it all over the face and neck. Let it rest for 20 to 30 minutes and then wash it off with cool water. Lemon has been used in skin therapies for years. 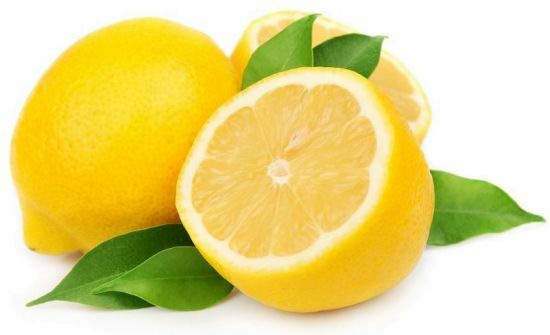 Besides its usual cleansing and lightening properties, lemon also helps to tighten the pores and increase the elasticity of the skin to reduce appearance of fine lines and wrinkles. Using it regularly can also help reduce other signs of early ageing such as skin spots, skin darkening etc. Just use a cotton ball to apply freshly squeezed lemon juice to the skin and wash it off after 20 minutes. Doing this every other day will show definite results. 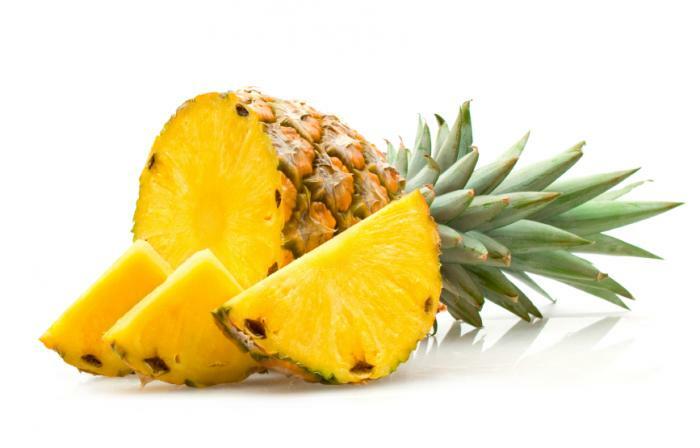 This yummy fruit also doubles up as an anti wrinkle home remedy. The antioxidants prevent damage to the skin by free radicals while the vitamins and minerals help fight signs of ageing. Just mix pieces of banana in blender to form a smooth paste and apply this all over the face and neck. After 20 to 30 minutes, wash it off using lukewarm water and pat your face dry.